Announcing NEW Ring Leader™ Show Swine Diets. Announcing NEW Ring Leader™ Show Swine Diets. This exciting new line features updated nutrition and technology. Check with your local MFA location about availability of these products. For more information, please contact Swine Specialist Noble Carpenter (573) 356-3836 or Sr. Swine Specialist Tom Lattimore (507) 380-2625. 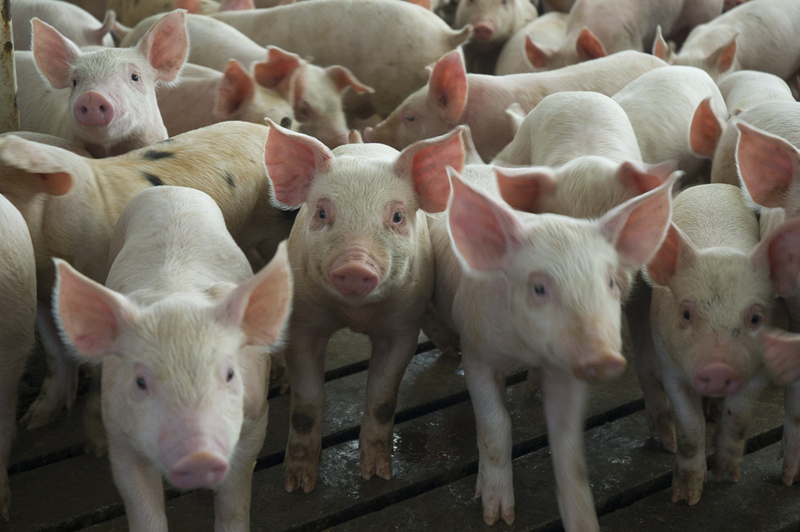 MFA offers a wide variety of feeds to meet the needs of all swine producers. Click on the links below to learn more about each MFA swine feed product.